Represent’n Apache T-Shirt – Maroon, A Top Apache Shirt! 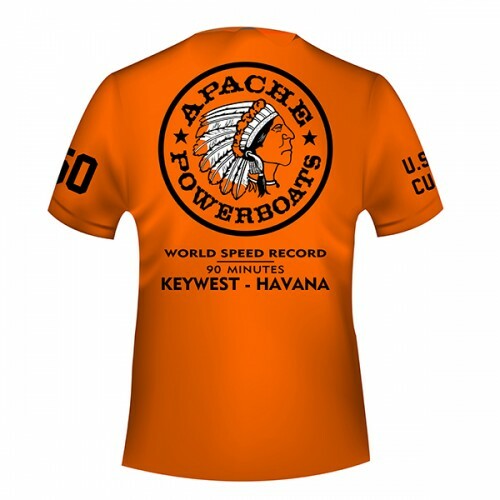 Your Apache Powerboat is built for speed, and your Apache Powerboats tee shirt is built for comfort and a very cool look. 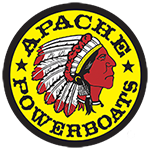 After all, what could be cooler than the Apache Powerboats logo? 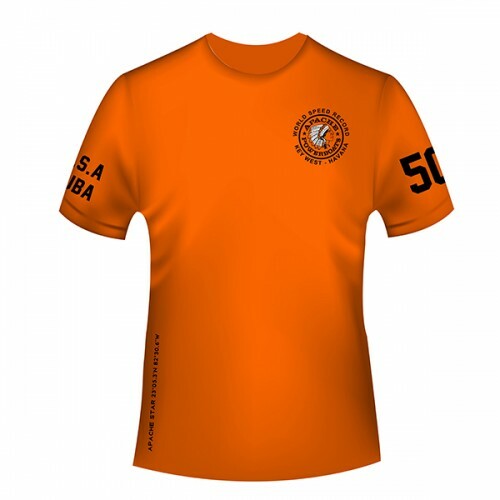 It’s proudly emblazoned on the back, with a subtler version on your left pec – and to make sure it lasts through wind and weather, it’s silk screened by hand rather than printed. Mark McManus believes in quality and performance, and that extends to the tee you choose to show your love for Apache Powerboats. No matter where or when you wear it, you’ll find yourself thinking about your next powerboating experience. Can’t wait? Then get to the marina now!